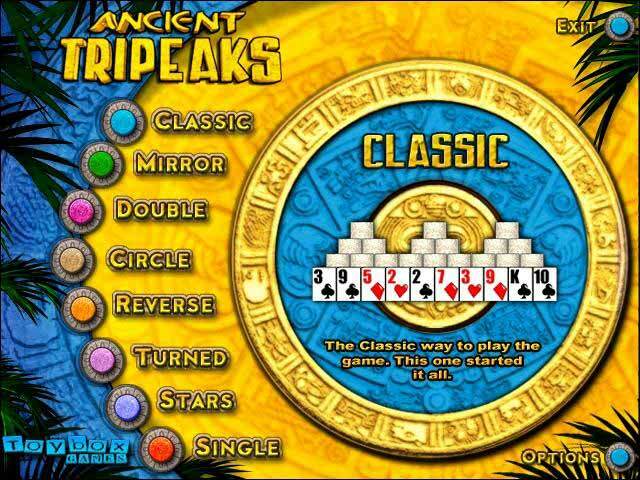 Explore addictive and easy Solitaire fun with Ancient Tripeaks! 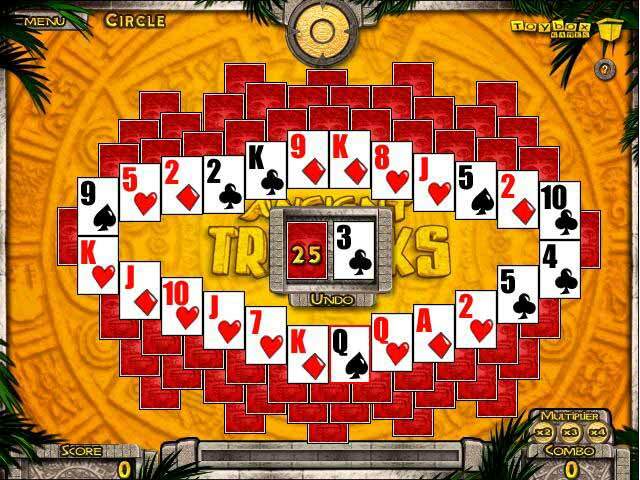 Whether you're looking for a relaxing break from a stressful day, or a challenging round of cards, eight unique game modes mean there's something here for everyone. 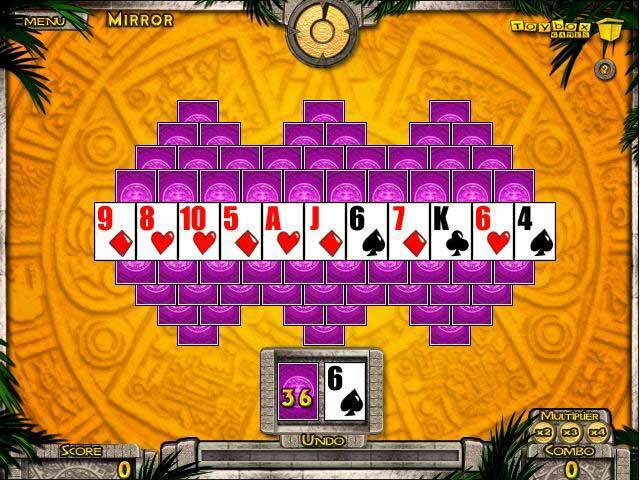 And, in-game tutorials allow players of all skill levels to get in on the fun. 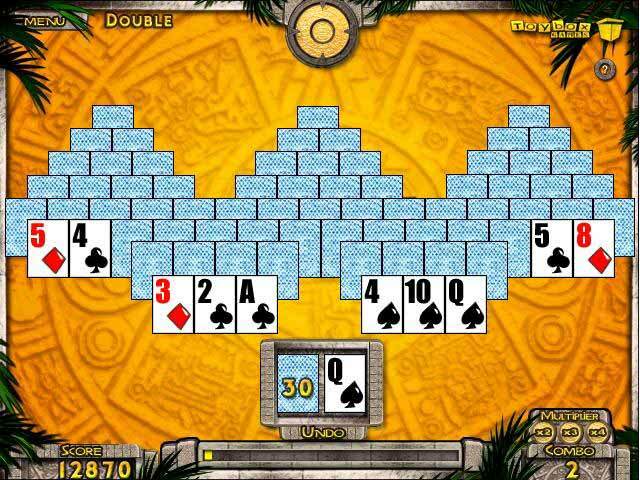 While beautiful graphics and exotic sounds enhance the game, the real treat is that this is one Solitaire game your entire family will enjoy!